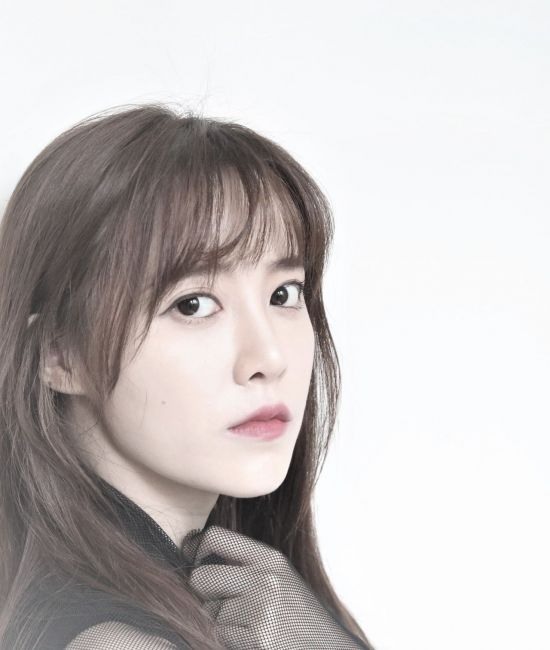 Actress Ku Hye-sun has found a new home at startup label Partners Park, after leaving her longtime label YG Entertainment in December. Partners Park was established by Shin Hyo-jung, formerly manager of actor Kim Soo-hyun, and houses rookie actors such as Cha Joo-young and Eom Yi-joon. Ku released her first full-length album “And Spring” last April and is set to premiere her independent short film “Mystery Pink” on Jan. 10.